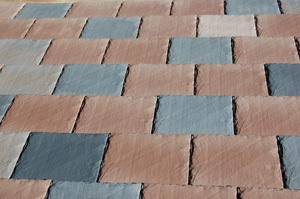 POLYSAND new Weathered Saddle Brown Slate color. 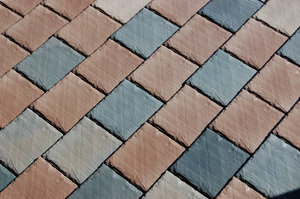 Polysand Corp continue to develop new products and colors for our customers. 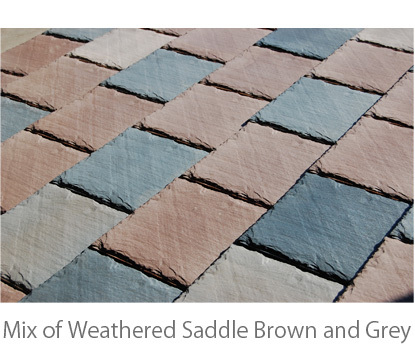 Today we announcing a new color - Weathered Saddle Brown! The new color can be used as a one tone and as a mix with grey slate. 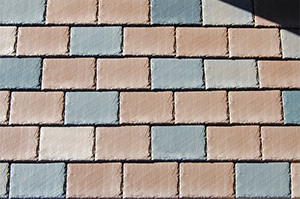 This is a good alternative for people looking for a cedar shake look. 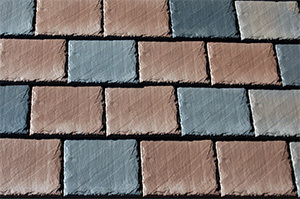 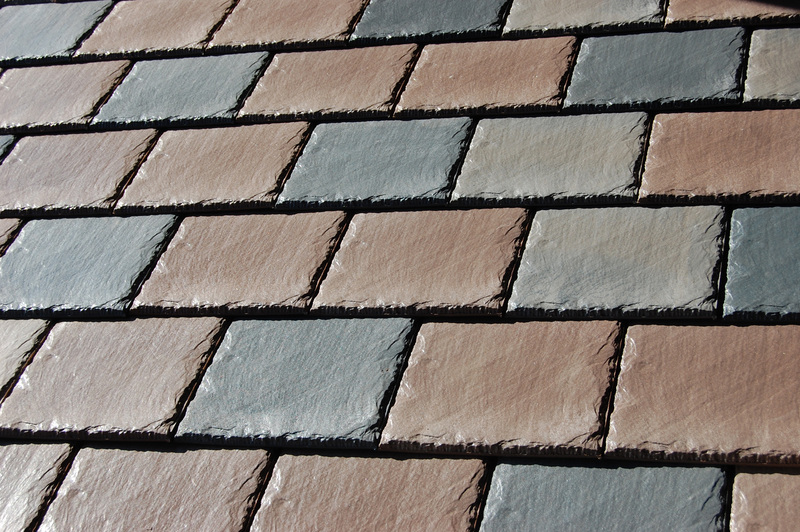 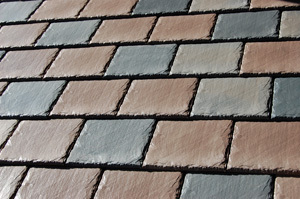 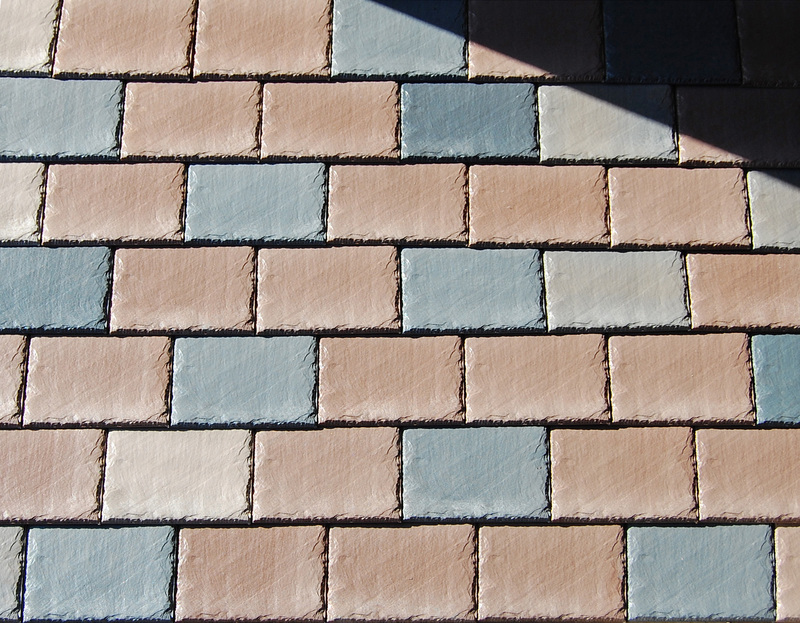 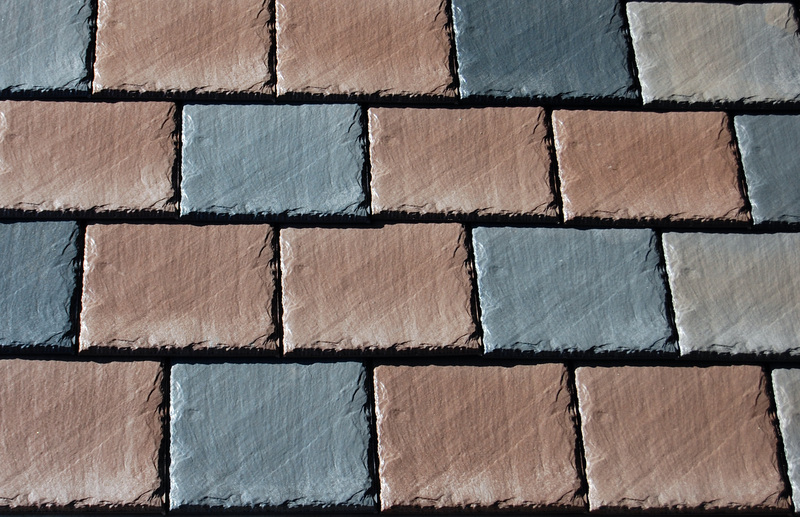 Our composite Slate roofing tiles continue to be the most durable and most affordable on the market. 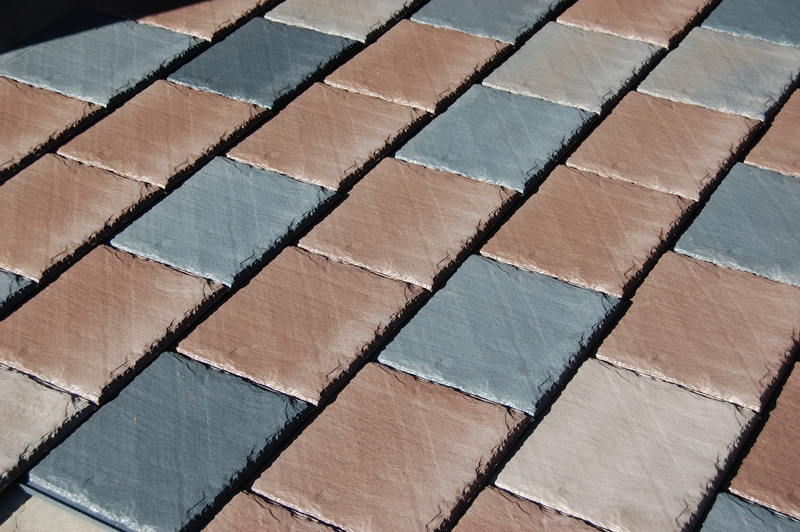 We well keep making a new beautiful colors for you. 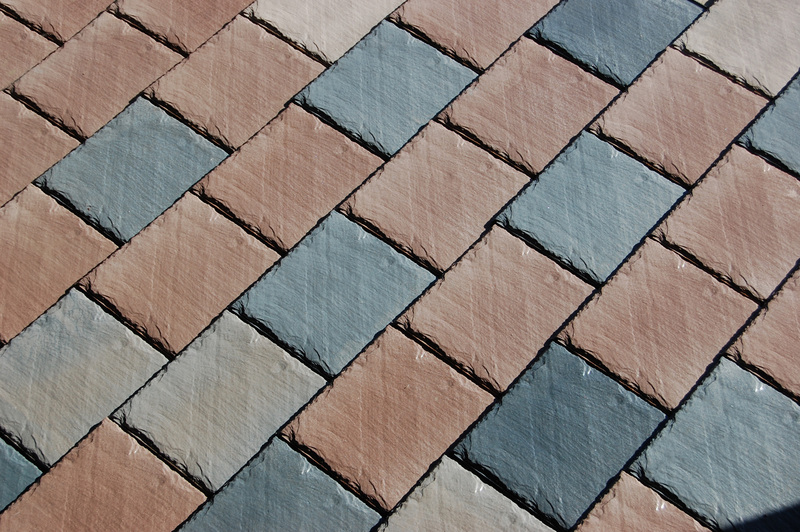 Copyright© 2016 Polysand Corp. All rights reserved.